Prepare to join a champagne-soaked VIP experience like you've never imagined. 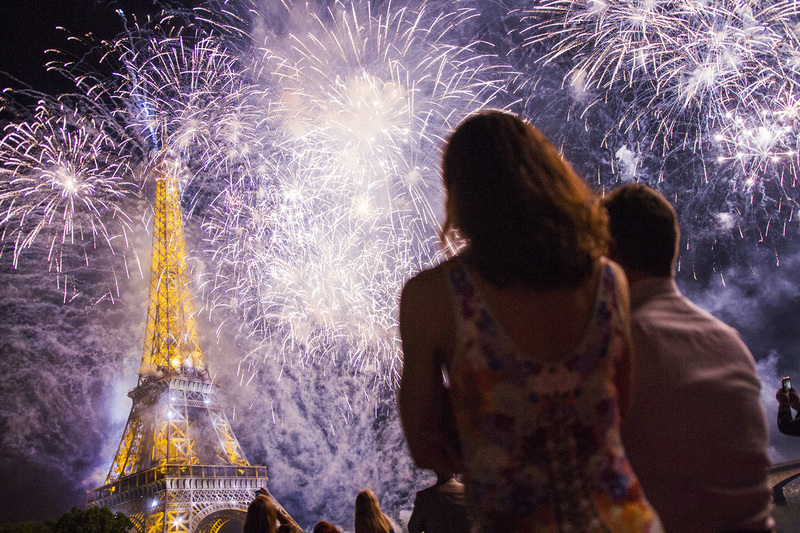 Paris shines brightest on Bastille Day and you'll be in the middle of it. We’ve mapped out a 5-star, VIP itinerary that gets you in the right places at just the right times, so you get a front-row seat to the best Paris has to offer. 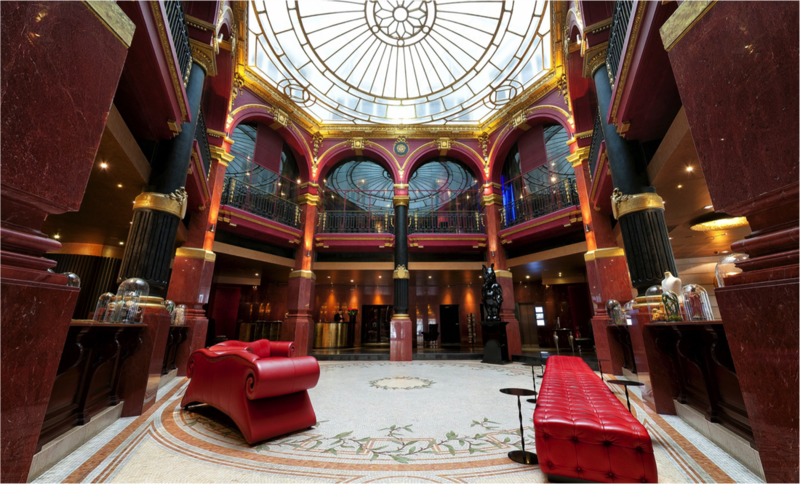 Arrive in Paris at your leisure. Check in anytime after 3:00pm. ​Evening - Welcome Dinner at the super-chic Restaurant Maison Blanche. Perched on the rooftop of the Théâtre des Champs-Elysées (built in 1913), this venue regularly hosts galas for Dior, Chanel and Hermès. We'll have an aperitif on the terrace with a view of the Eiffel Tower, then dine on the mezzanine with an unparalleled view of the Paris skyline. 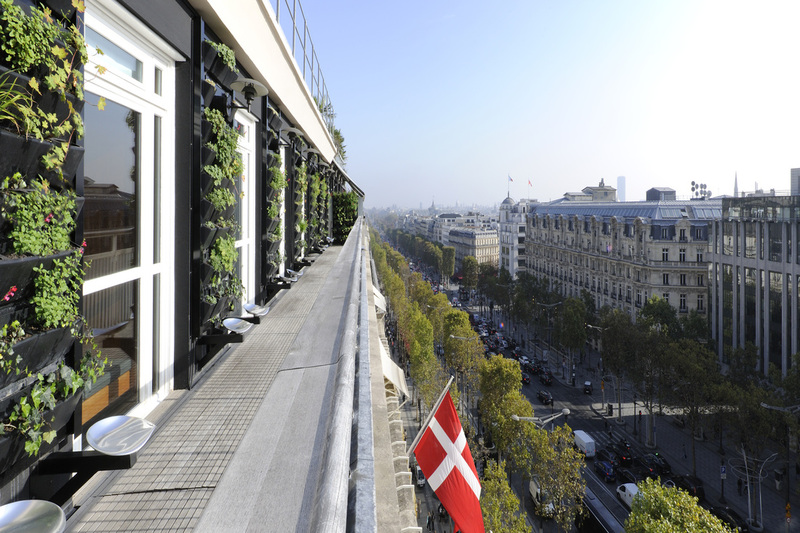 Stay in the ultra-modern 5-star La Maison Champs Elysees, perfectly situated just one block from the Seine river, the Champs Elysees, and Avenue Montaigne, the epicenter of Paris high-fashion, including Ralph Lauren, Louis Vuitton, Bulgari, Dior, Fendi and Chanel. 9:00am - Arrive at our VIP Penthouse Terrace to view the Military Parade. 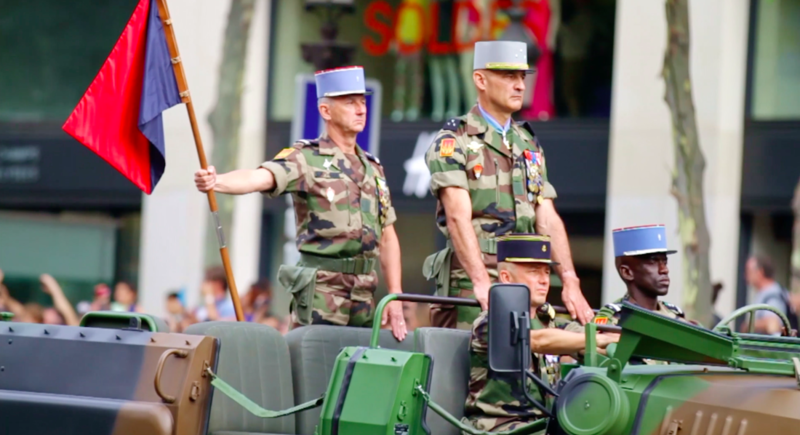 The most iconic Bastille Day event, the military parade features regiments from all branches of the French military, including a spectacular flyover by the French Air Force. While most people try to watch from ground-level, we have a private penthouse terrace, just steps from the Arc de Triomphe, and overlooking the Champs Elysees.  We start with pastries and coffee, then enjoy a champagne toast and hors d’oeuvres later in the morning. Enjoy this special location until the streets clear around Noon. 8:00pm - Depart on our Private Yacht Champagne Dinner Cruise. We get you past the crowds and into the perfect viewing position, in style. 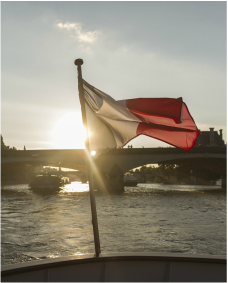 We start with a sunset cruise along the Seine, passing Paris’ most famous landmarks, complete with five hours of unlimited champagne. We arrive directly in front of the Eiffel Tower for a cocktail party dinner and socializing as we wait for the main event. Finally, a fireworks show befitting the birth of the French Republic unfolds right in front of your eyes. Our spot was so good in 2015 that the French Minister of Finance came over in a police boat and joined us on-deck. It doesn't get any more VIP than this. 1:00am - After the fireworks, we return to port and board a bus back to the hotel.